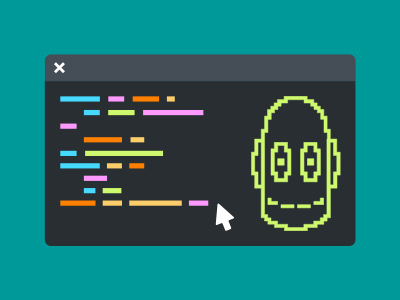 Creative Coding invites students to apply their understanding of BrainPOP topics across the curriculum through an array of coding projects. Don’t know how to code? No problem! Creative Coding is for ALL students and ALL subjects — there’s endless potential! To support your use of Creative Coding in the classroom, we’ve put together the following resources ranging from video tutorials and lesson plans to differentiation tips and assessment rubrics. 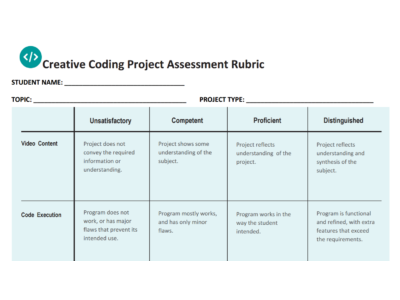 We also provide Creative Coding standard alignments for CCSS, NGSS, and CSTA and some sample projects to help you get started.